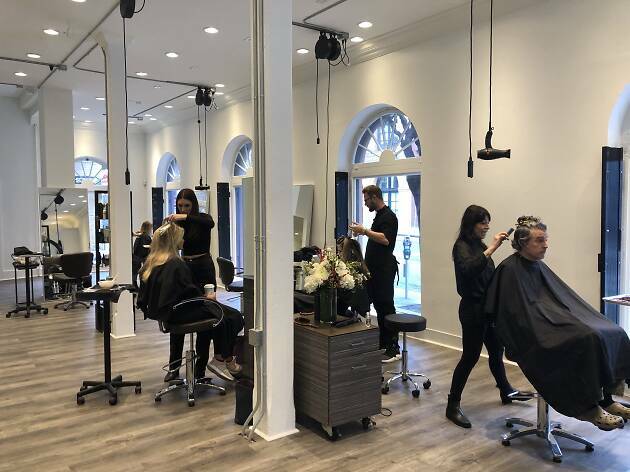 Scheduling an appointment with master stylist Jon Reyman—known for his cult following, signature knit beanie and lightning-fast dry cuts—isn't always easy but certainly worth the wait if you have $800 to spend. 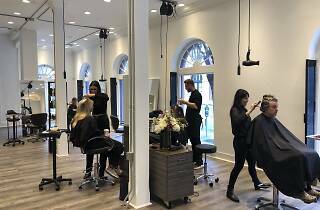 The good news is, even if you don't, the salon is home to an A-team of stylists educated by Reyman and color director Christine Thompson, a star in her own right whose work appears regularly in top fashion glossies. Indeed, every Spoke & Weal-er is flush with creativity, skill and vision, which translated to damn good hair. Another reason to check out S&W? It just moved to a spanking-new (and stunning!) 1,800-square-foot space in Jackson Square.